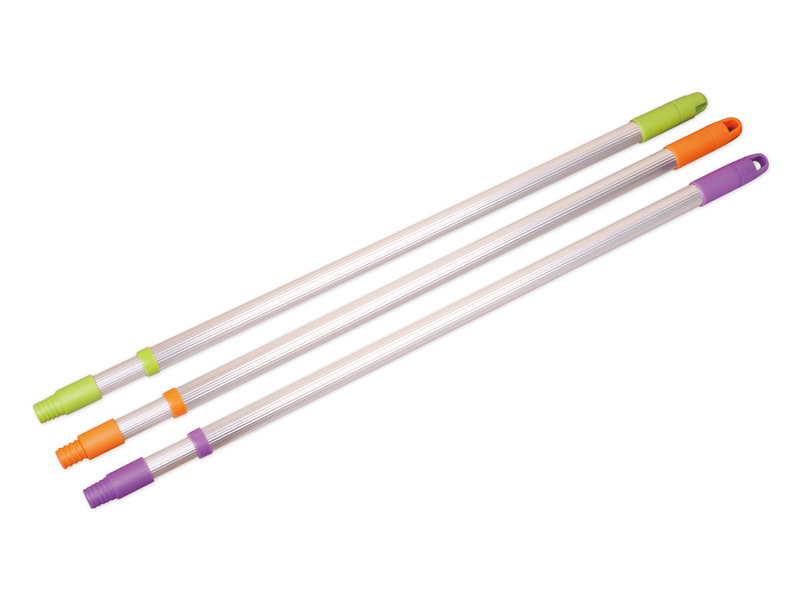 Product features: the use of Microfiber Mop, clean, simple and quick. Ultra fine fiber soft, delicate, no loss of ground. Chemical additives, such as detergent, no need to add detergent. Strong adsorption capacity, good cleaning ability. 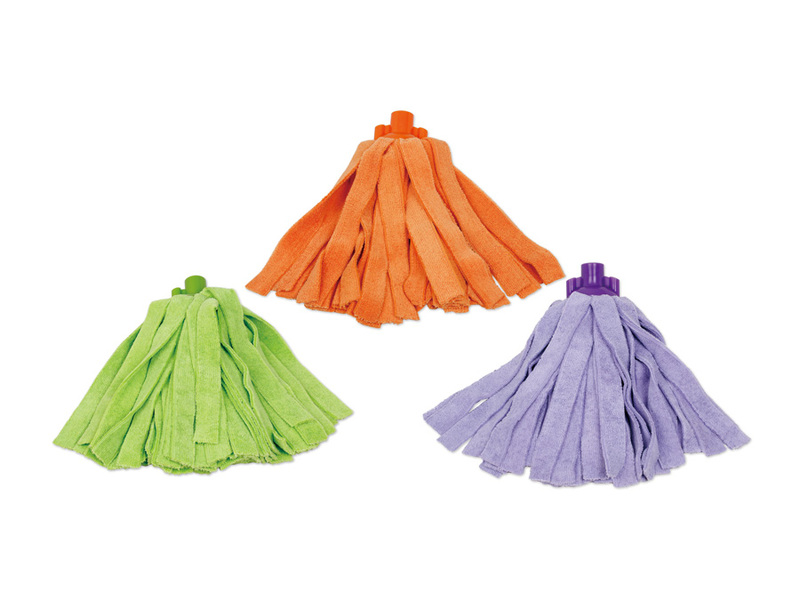 Compared with the ordinary mop head can absorb its own weight several times more water. Durable, durable, environmentally friendly. 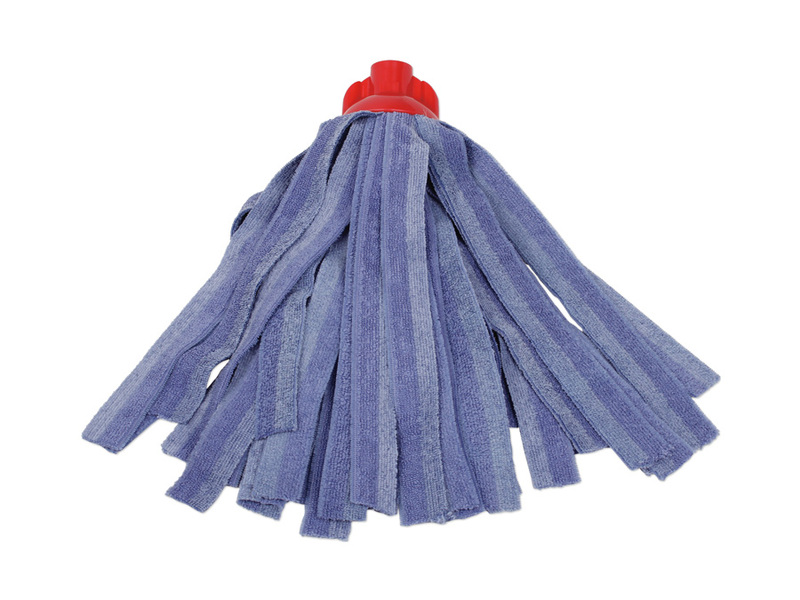 Looking for ideal Terry String Mop Manufacturer & supplier ? We have a wide selection at great prices to help you get creative. 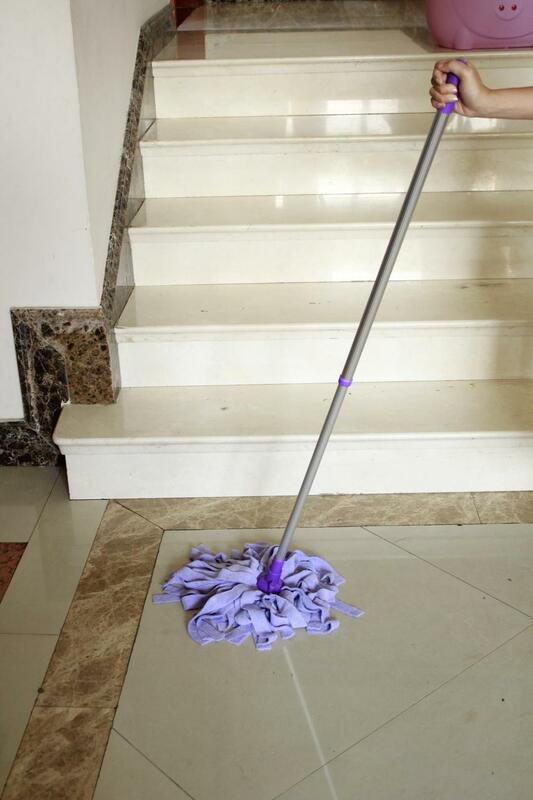 All the Terry Cleaning Mop are quality guaranteed. 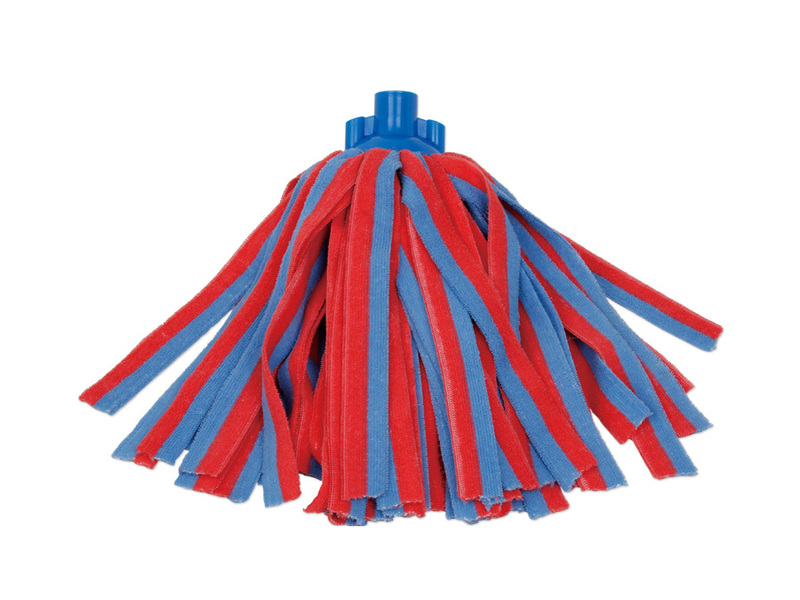 We are China Origin Factory of String Cleaning Mop. If you have any question, please feel free to contact us.